After fifteen years of writing and performing with projects like Wolf Parade, Sunset Rubdown, Moonface, Swan Lake, and Frog eyes, this prolific artist has finally decided to release and tour the music he makes under his own name - Spencer Krug. 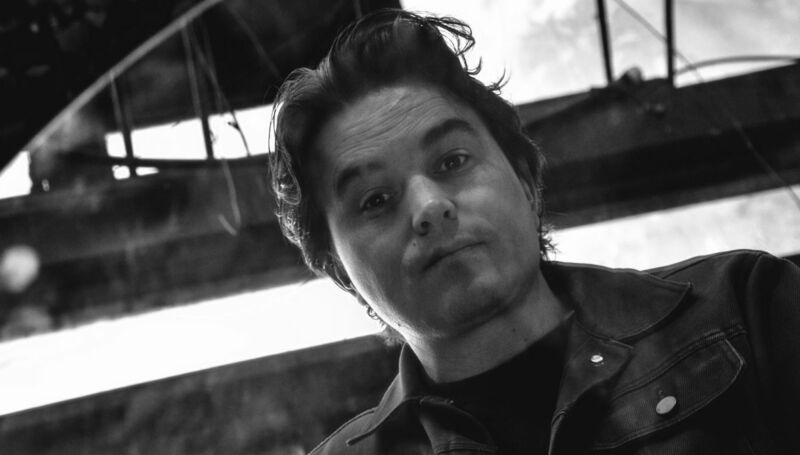 First gaining attention in the mid-2000s as co-leader of Montreal's rock’n’roll Wolf Parade, then soon after as the voice and mind behind the chaotic Sunset Rubdown, Krug eventually used the now-defunct Moonface as an outlet for his more experimental and sporadic solo material. And while he still writes and sings for the recently reactivated Wolf Parade, there remains in him a need to express something less rock-oriented, something more quiet and strange and introverted. So, returning to his first and favorite instrument, the piano, Krug has ventured back into his own fantasy world of pseudo-classical balladeering; poetic lyricism laced with twisted pop sensibility and jazz mimicry. Using this template, he now releases his solo work, and tours a variety of new songs as well as those from older projects, as Spencer Krug.